Today more than ever before it is important to pay particular attention to the proper loading of a shipping container to ensure no additional expense and to make certain that the contents of the container do not become damaged. Less-than-truckload shipments are an excellent option for shippers today in the highly competitive world of shipping. 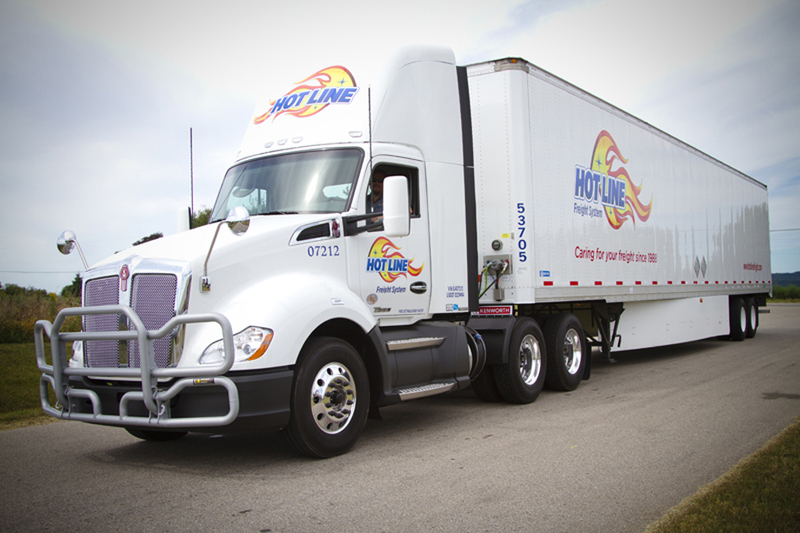 Hotline Freight is the smart choice in today's highly competitive freight shipment services. Always remember that not all freight companies that offer expedited LTL services are the same. Knowing that your freight shipping company has a proven track record will save you time, trouble and money over the short and long-term. Shipping freight locally, as well as across the country, in a safe and affordable way means making the right choices. One type of shipping option known as LTL or less-than-truckload shipping can result in faster and more convenient shipments for commercial customers. Freight shipping is in many ways one of the most cost-effective ways of moving products and items large and small alike over short and long distances. While there are many cases where a shipper will actually load a pallet for the customer, there are also many cases where the customer actually does the loading of a pallet on their own prior to shipping. Either way, it is important to understand a few basics when it comes to loading a pallet in a safe, efficient and reliable way. 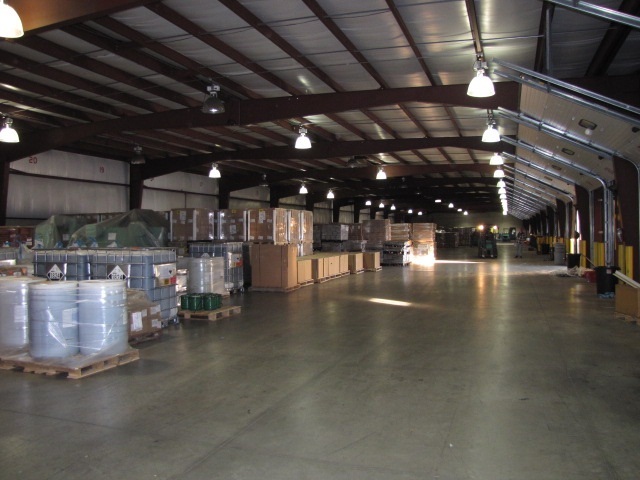 Today's modern freight carriers require that packaging and freight loads be properly secured and organized. This helps to ensure that a shipment arrives safely and without any damage.